Listen to this special message from Lee Strobel! 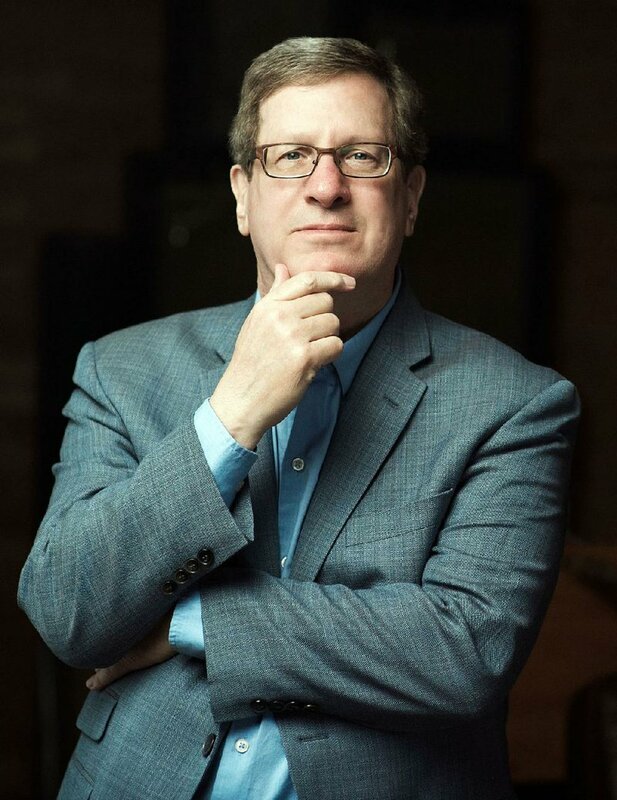 Caring to Love Ministries would like to invite you to our 34th Annual Celebrate Life Banquet and Gala with Special Guest, Lee Strobel, scheduled for Thursday, November 14, 2019 at the Raising Cane’s River Center. For more information, we can be contacted by phone 225-215-0003 Thank you for your time and generosity. Remember any gift or donation given is tax-deductible to the extent allowed by law. We are seeking donations of goods or services by local businesses to help raise funds through the auction portion of this event. We need volunteers to assist with the Banquet. If you would like to help, please call us at 225-215-0001.